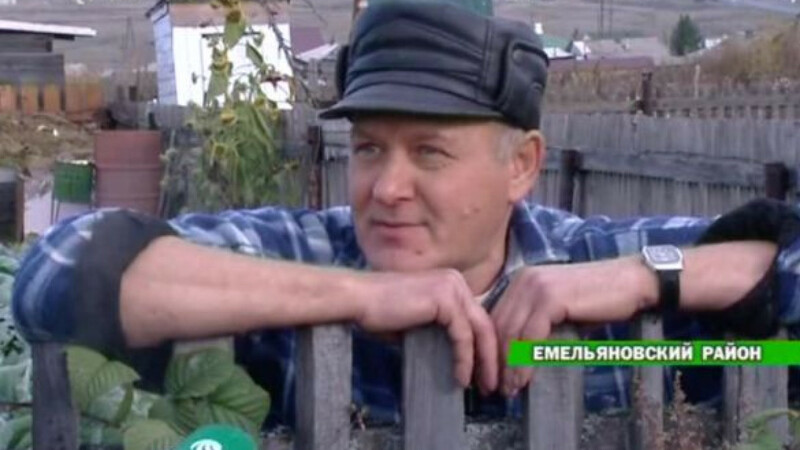 Vladimir Dubetsky, the stunned gardener, told local media that he thought someone had let off a flare gun until he saw the shell land among his vegetables. The tail section of a wartime shell sent to be scrapped at a Krasnodar region military facility landed in a vegetable patch while its owner was digging potatoes, a news report said Tuesday. The shell, which could date back to the 1940s and was meant to be destroyed at the Taskino army base, landed in the stunned gardener's patch Saturday after exploding during officers' attempts to destroy obsolete ammunition. "Out of tens of tons of old ammunition, only one explosive shell, apparently produced between the 1940s to 1960s, reacted inappropriately, its propeller separated and flew off," a representative for the Central Military District told Itar-Tass. The representative clarified that the shell did not contain explosives and that military personnel had retrieved the errant shell.